The City of General Santos is all set for the celebration of its 78th Foundation Anniversary and Kalilangan Festival 2017. 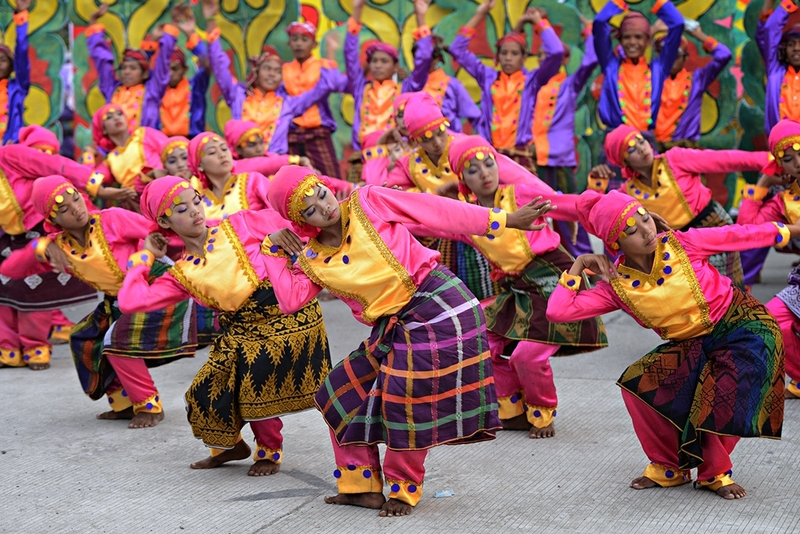 With the theme "Celebrating Cultures, Bridging Borders", this year's Kalilangan Festival will formally open on February 22 with a civic and military parade. Check out the schedule of events below.